This is a series for newbies who want to start building their own PCs, but don’t know where to start. Each episode, we will cover the basics of different computer components. We aren’t telling you exactly what to buy, but we are telling you where to start looking for options. Besides, at the rate computers advance anything we recommend will be obsolete in 6 months. 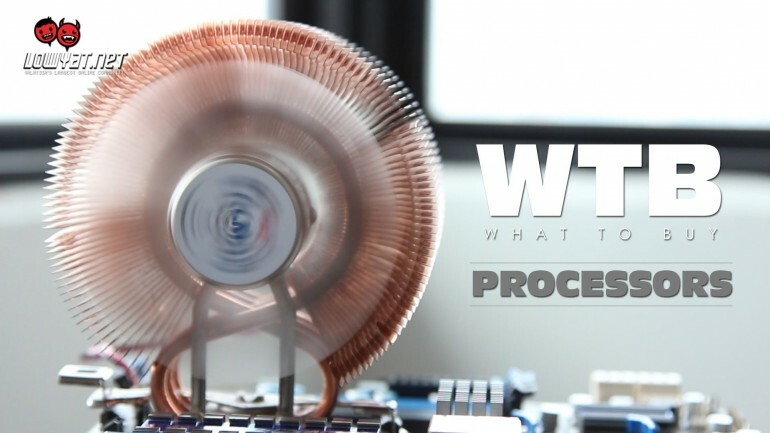 Our first episode starts where every new system does, with processors. Spec Sheet: How Does the LG Nexus 5 Compare to the Other Flagship Android, WP8 and iOS Smartphones in the Market?